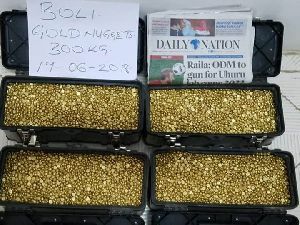 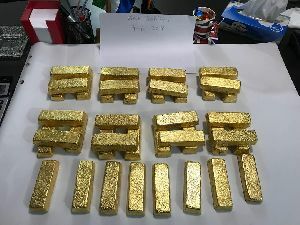 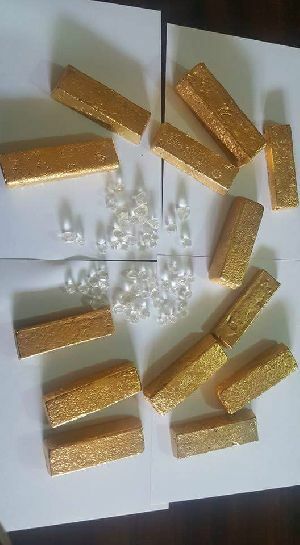 Au Gold Dore Bars/Nuggets/Rough Diamonds. 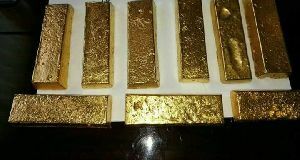 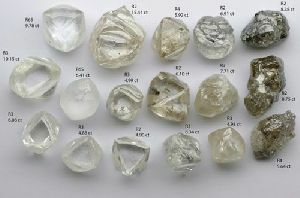 We are group of miners producing unrefined Gold in the form of dust, Bars and Nuggets as well as raw uncut diamonds. 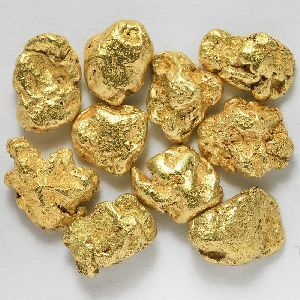 We will like to use this medium to inform you all, that we control the mines from which these precious commodities are gotten. 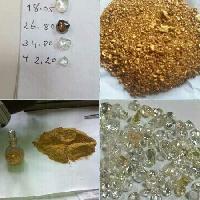 We are based in Freetown,Sierra Leone.